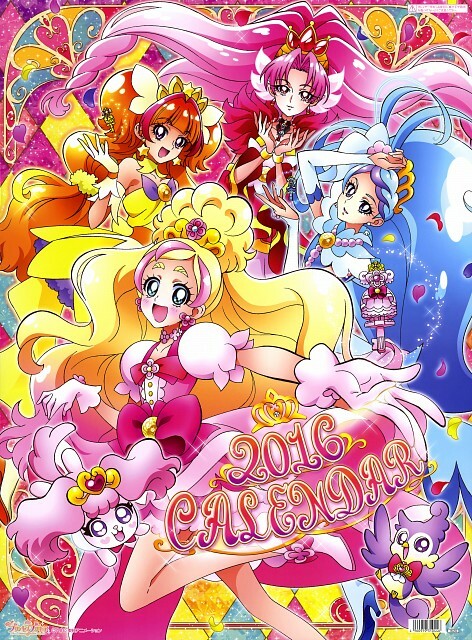 Tagged under Toei Animation, Series, Pretty Cure. No feedback on Go! 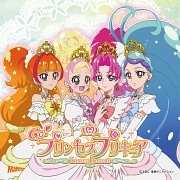 Princess Precure.